The new allotment site in Appley Bridge is testament to the determination of local people to grow their own, against the odds! 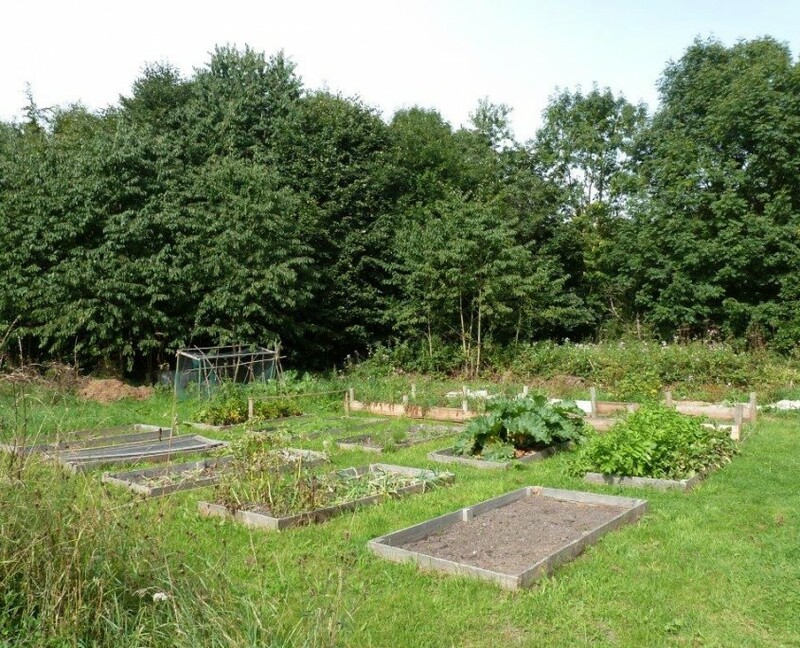 During the winter of 2011, a group of potential allotmenters met to discuss the logistics of creating a new site on land owned by Appley Bridge Community Association. 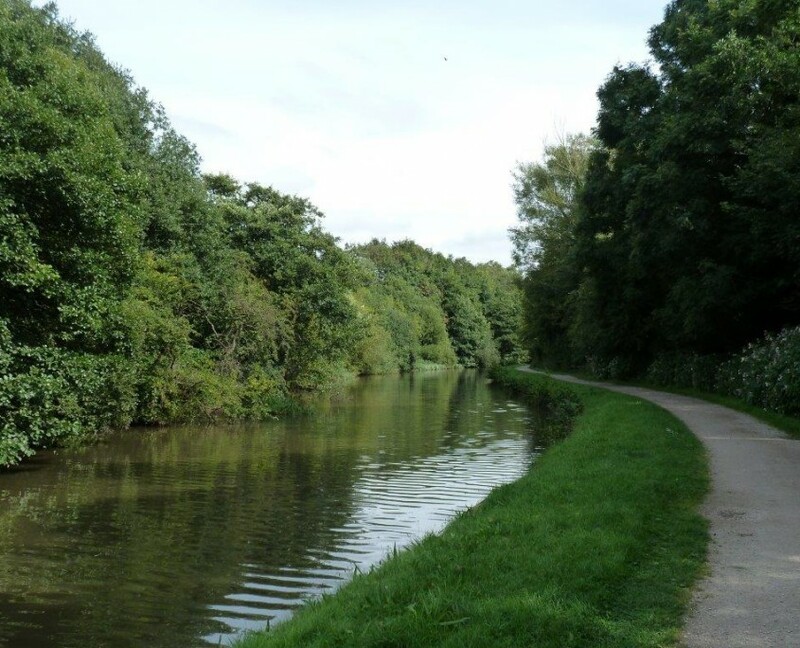 The site was carved out of The Meadows—a mainly wooded area alongside the canal on the edge of the village. 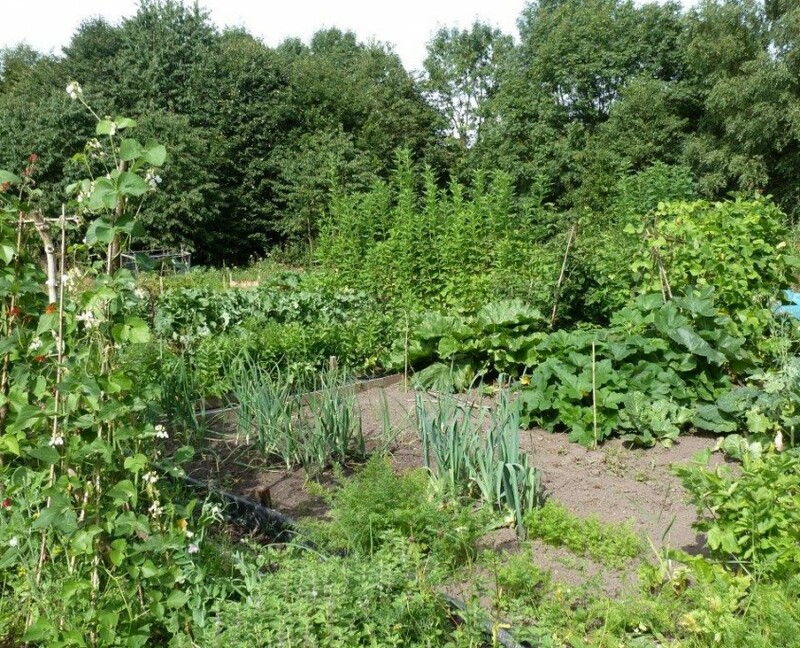 With help from the Community Food Growing Project and West Lancs Allotment Federation, they set up Appley Bridge Allotment Society (ABAS) and recruited interested residents. 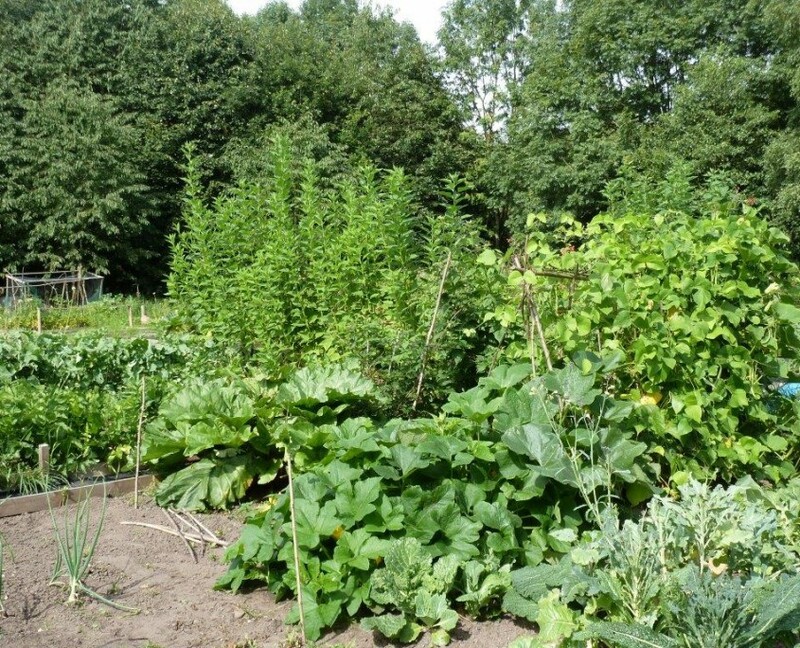 The land had previously been used as part of a linoleum factory and helped by grant from the West Lancs Community Food Growing project, the group arranged for the soil to be tested for any potential contaminants. When the results showed no pollutants, the group quickly carved out the 16 microplots in time to start planting in March. 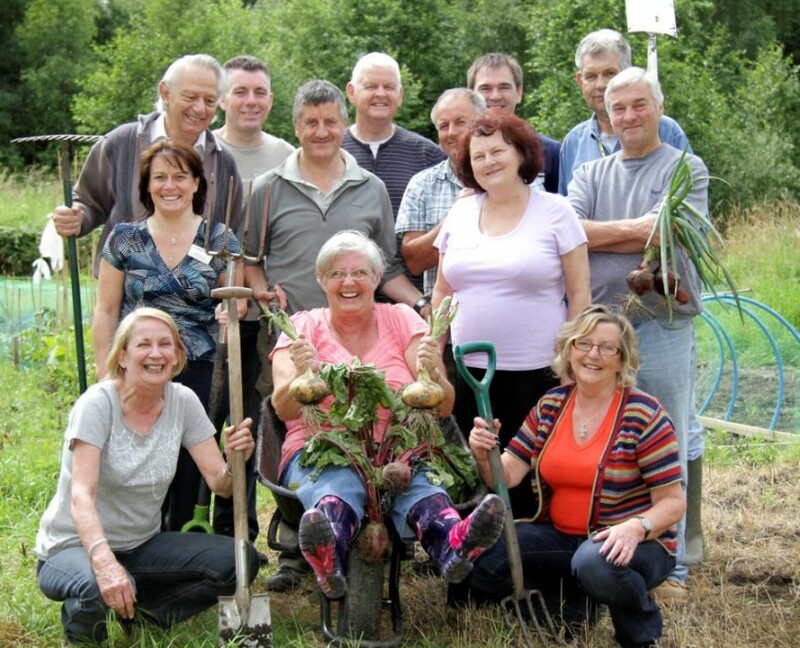 Despite there being no vehicle access (the site is reached by walking along the towpath) and no security fencing, the plotholders celebrated a highly successful first growing season in 2012. 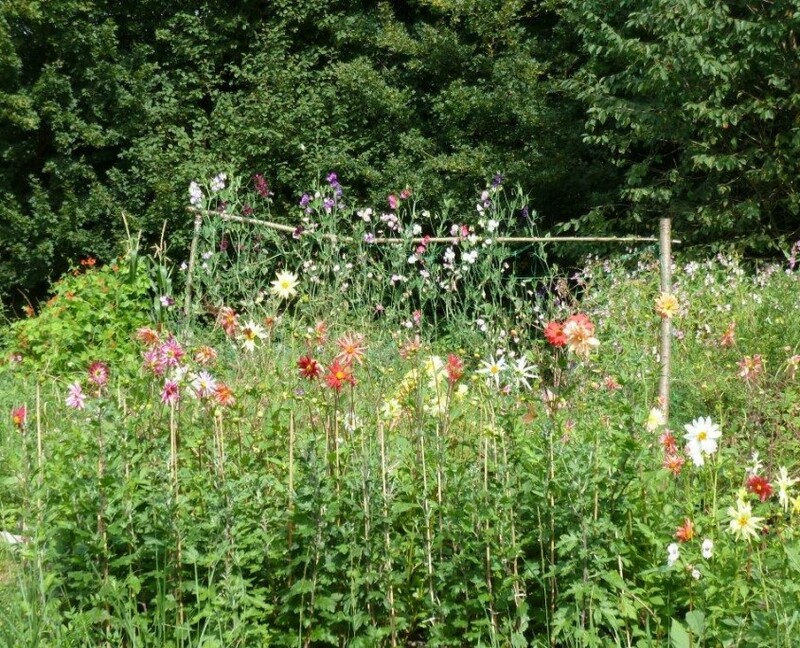 The Meadows area in which the allotments are situated also had considerable potential for the development of nature trails and picnic areas due to its beautiful location. The Community Association explored ways of developing and funding this part of the project. In 2014, they secured a grant from Lancashire Environmental Fund which enabled the pathways and seating to be upgraded. The site including the Appley Bridge Allotment Society plots was officially opened by the Mayor Cllr Doreen Stephenson on 14th April 2015.